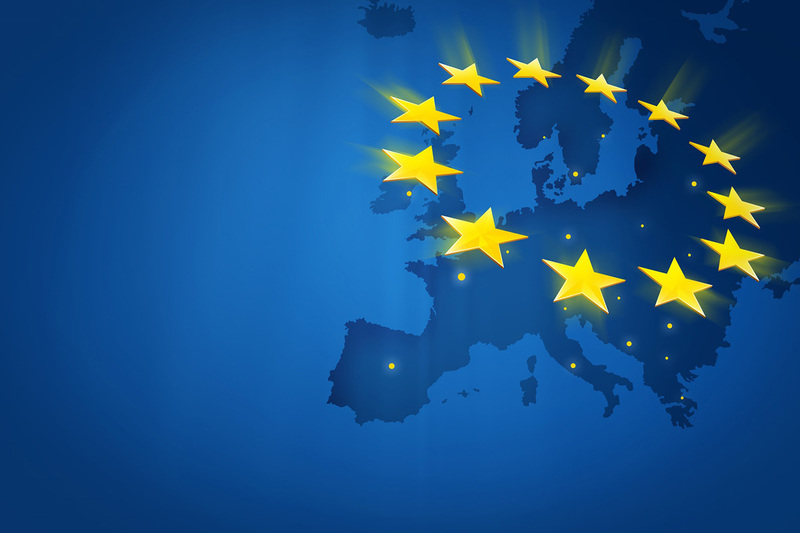 Better protecting European citizens has been a political priority since the beginning of the Juncker Commission’s mandate – from President Juncker’s Political Guidelines of July 2014 to the latest State of the Union Address on 12 September 2018. The adopted measures will expedite the ongoing efforts at EU level to improve internal security and close down the space in which criminals and terrorists operate. Protect fundamental rights: Interoperability does not change the rules on access and purpose limitation relating to the EU’s information systems. Fundamental rights thus remain protected. Ban additional chemicals: The list of restricted substances has been updated to include sulphuric acid, an ingredient in the explosives used in the attack at the airport and the subway of Brussels in March 2016, as well as ammonium nitrate. Strengthen licensing and screening: Before issuing a license to a member of the general public for buying restricted substances, each Member State will need to check the legitimacy of such a request and perform a careful security screening, including a criminal background check. The Council will now have to adopt the texts of the two new Regulations establishing the framework for the interoperability of EU information systems for security, border and migration management, as well as the strengthened Regulation on the marketing and use of explosives precursors. The texts will then be co-signed by the President of the European Parliament and the rotating Presidency of the Council, published in the Official Journal and will enter into force twenty days later. The Regulation on explosives precursors will become applicable immediately. The Regulations on interoperability will enable eu-LISA to start developing and rolling-out the technical components for the relevant IT systems. These include the reinforced Schengen Information System (SIS), the existing Visa Information System (VIS), the European Criminal Records Information System (ECRIS-TCN), the EU Entry/Exit System (EES) and the European Travel Information and Authorisation System (ETIAS). The work is expected to be complete by 2023. The Juncker Commission has prioritised security from day one. 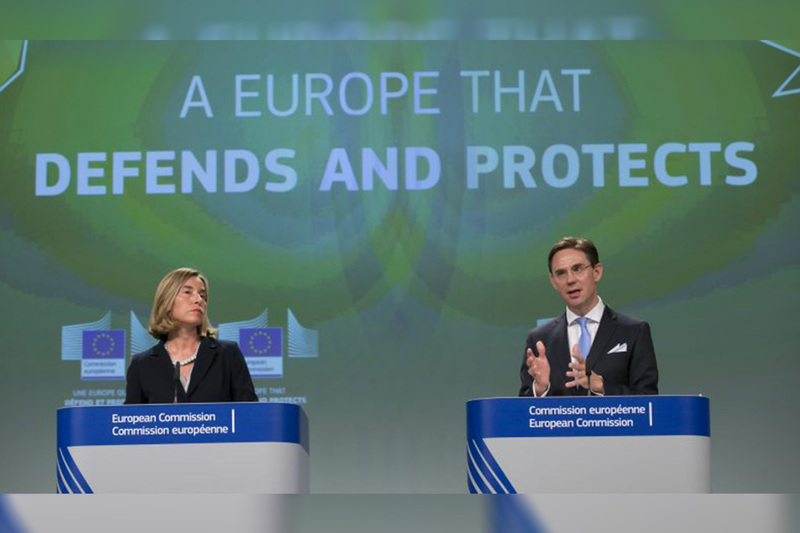 The European Agenda on Security guides the Commission’s work in this area, setting out the main actions to ensure an effective EU response to terrorism and security threats, including countering radicalisation, boosting cybersecurity, denying terrorists the means to act as well as improving information exchange. Since the adoption of the Agenda, significant progress has been made in its implementation, paving the way towards an effective and genuine Security Union. In April 2016, the Commission presented a Communication on stronger and smarter information systems for borders and security, starting a discussion on how to make EU information systems work better in order to enhance border management and internal security.In May 2017, the Commission proposed a new approach to achieve full interoperability of EU information systems for security, border and migration management by 2020 and followed up with legislative proposals in December 2017. 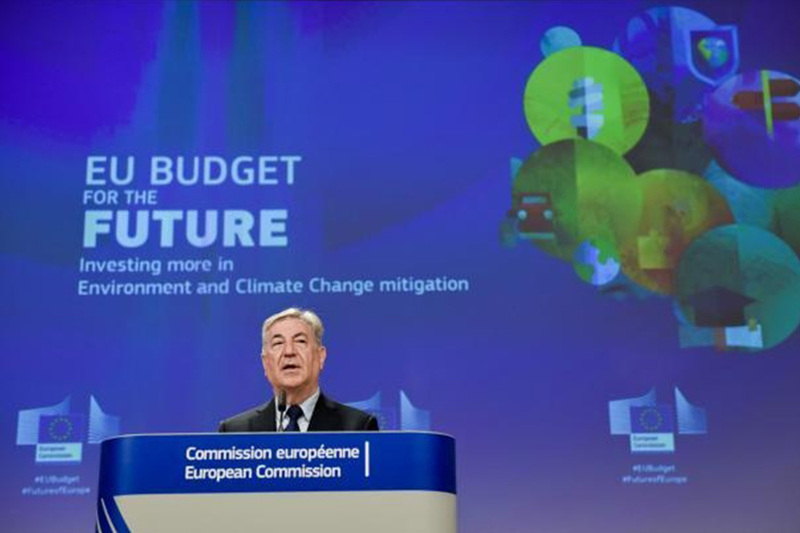 The European Parliament and the Council reached political agreement on the Commission’s proposals in February 2019. In 2013, the EU put in place rules to restrict access to explosive precursors that could be used to make home-made explosives. However, the security threat has been constantly evolving with terrorists using new tactics, and developing new recipes and bomb-making techniques. This is why the Commission proposed to tighten those rules further in April 2018, as part of a wider set of security measures to deny terrorists the means to act. 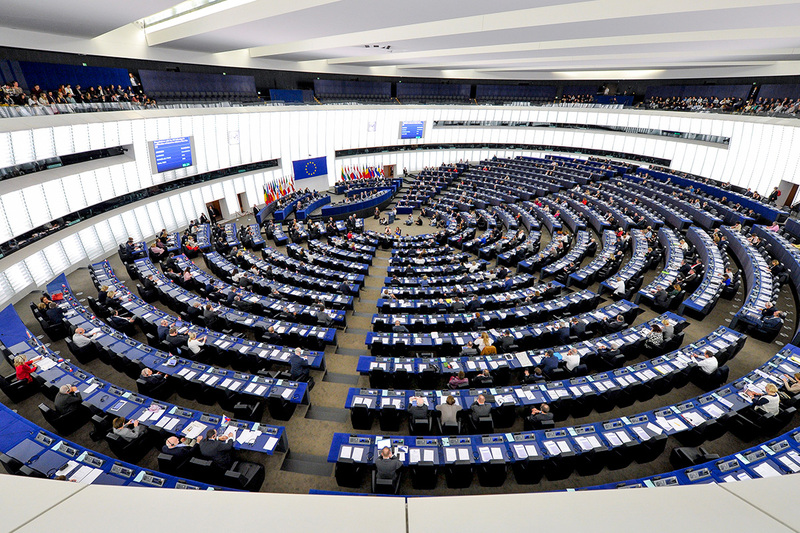 The European Parliament and the Council reached a provisional agreement on the Commission’s proposal on 4 February.